Land plots. 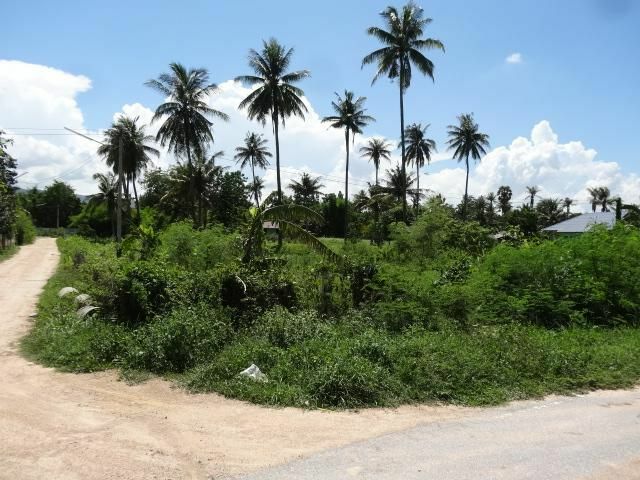 Buy land (18 rai) in the Koh Phangan. 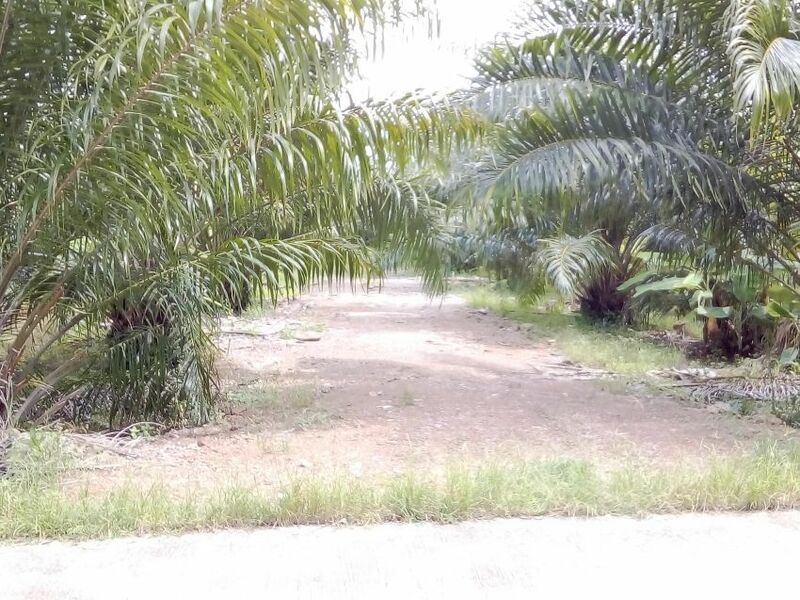 Beautiful flat plot of land with palm grove. 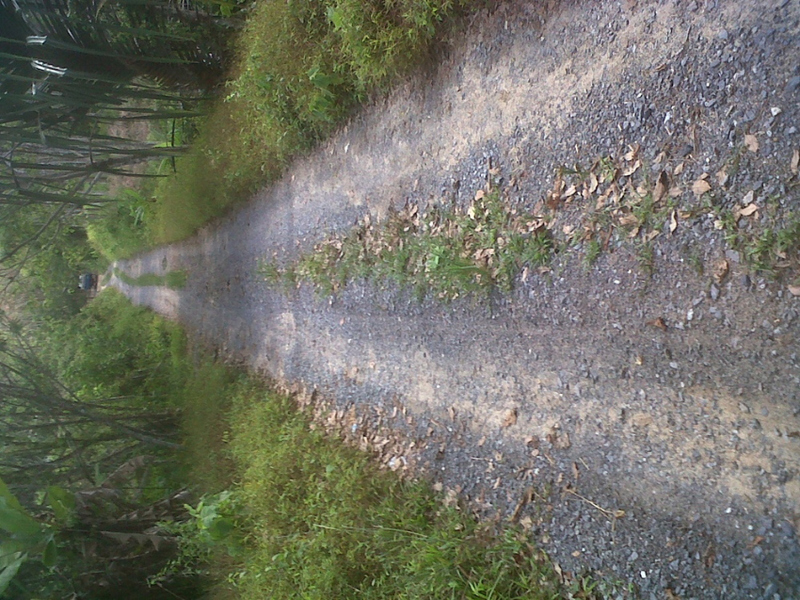 Wonderful views of the jungle and mountains, is adjacent to a good dirt road. On the plot there is a small house, a well and electricity. The price is for 1 rai. If buy all land plot the house for free. Land title – Chanot. 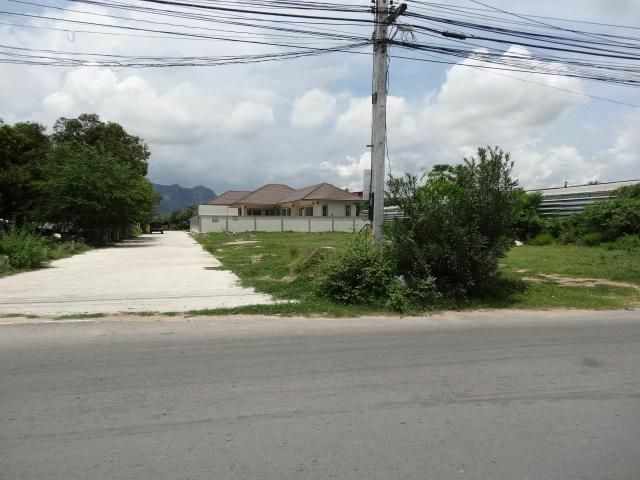 Best 3 Home Building Plots Cha-am Beach! 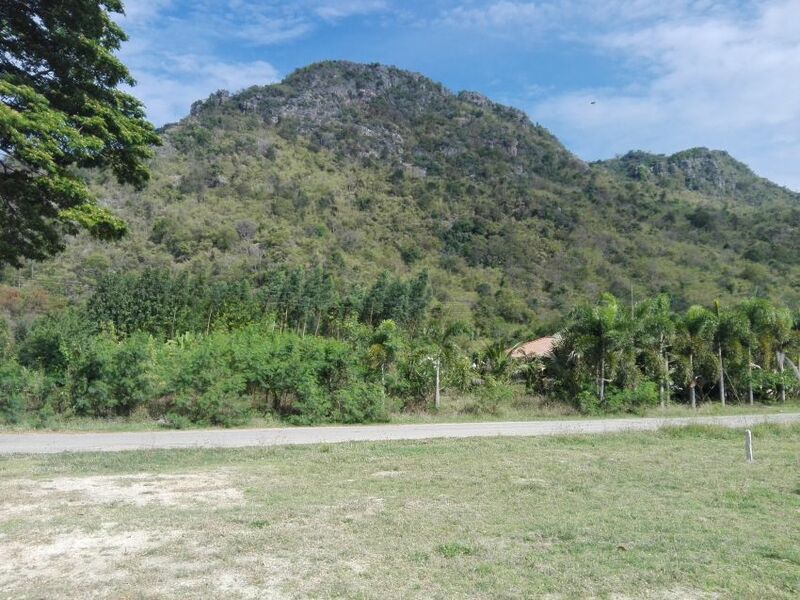 Last 2 Fantastic Mountain View Home Building Plots in Small 7 Plot Development Located in the Nong Ta Pot area just outside Cha-am. For Sale by Owner Prices: 148 TW (592 sqm.) 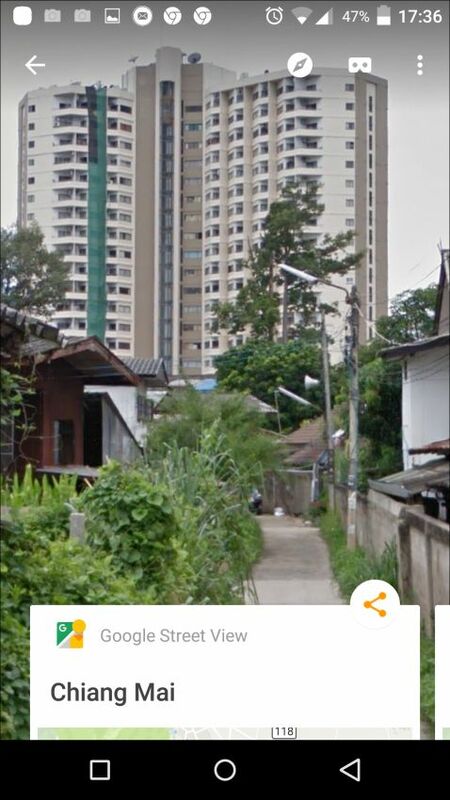 814,000 THB ​ 157 TW (628 sqm.) 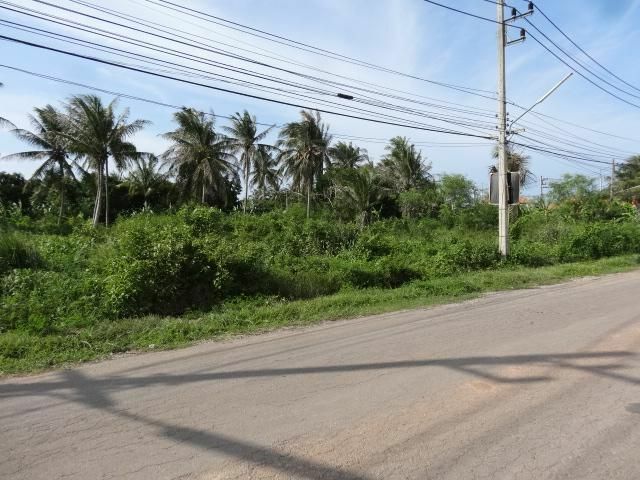 863,500 THB (Corner Plot) Developer Connects Municipal Water & 3 Phase Electric ​Incredible Mountain Views Easy Access to Hwy 4 Each with Separate Chanote Filled & Ready to Build On 2.5 Km to Nong Ta Pot Village 4.5 Km to Nearest 7/11 5 Km to Highway 4 6 Km to Cha-am Hospital 6.5 Km to Cha-am Beach Very beautiful scenic area close to Mt. Phantharath National Forest Park, Jurassic International Fishing Park, very nice secluded beach, and the famous Cha-am Batcave that can be viewed on Youtube. 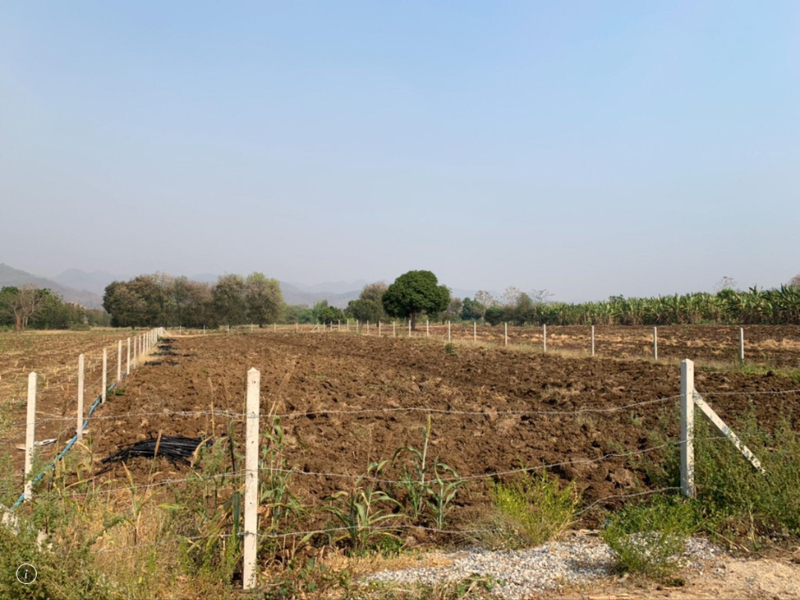 Whether you're looking to purchase a small plot for a weekend, holiday or year round home, you could ask for a better location. Buy before the end of the month and receive a huge home building discount from a well known and established local developer or if you prefer, use your own builder any time you like. Located 6 km. from Cha-am City center. Municipal Water & 3 Phase Electric on site. Only 700 meters from Hwy 4 By-Pass. 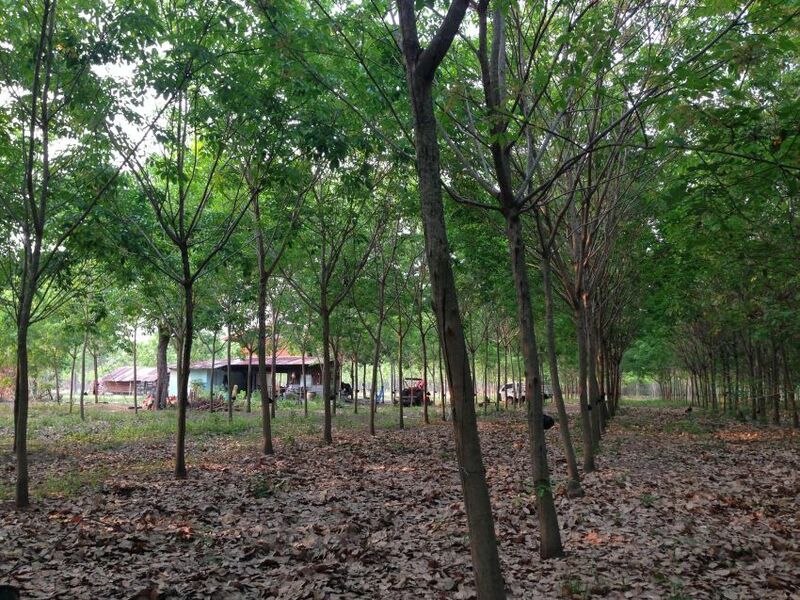 Huay Yai Land For Sale (Wat Threprabutt) 339tw (1356sqm). 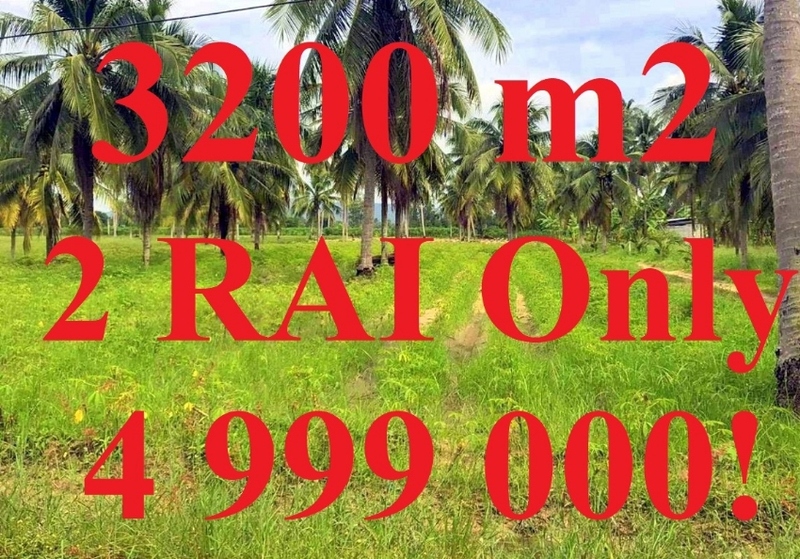 Beautiful plot of 3-2 rai, palm plantation, surrounded by rice fields. Public road frontage. Chanote Price : 1 550 000THB. 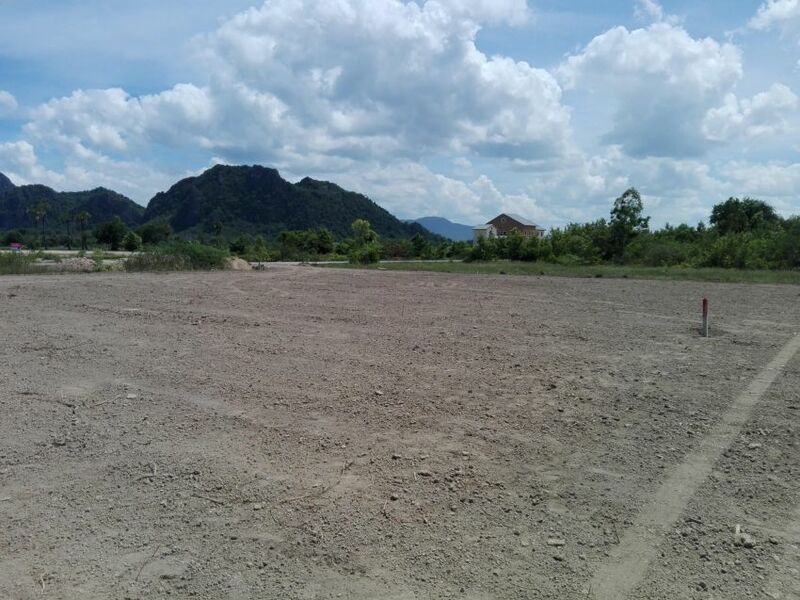 1600 m2 land (1 rai), only 500 meter from Thailand's biggest lake. Firm ground (not rice field), ready to build. With Chanote. The climate is perfect, with cool breezes coming from either the lake or the mountains. No need for a/c here. If you like nature, you must see this place. Very clean water in the lake with good fishing. Nice relaxed locals. A little bit of the lake is visible from the land. The land is currently used for farming. Good fertile top soil, perfect for a beautiful tropical garden. Water and electricity available from the road. 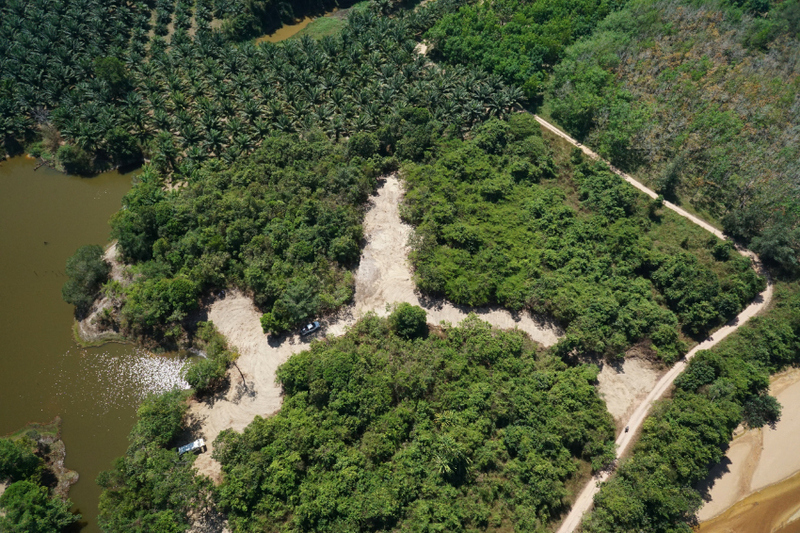 You can also buy a smaller piece of the same land (400 m2 for 400.000.-). Please contact for more info. 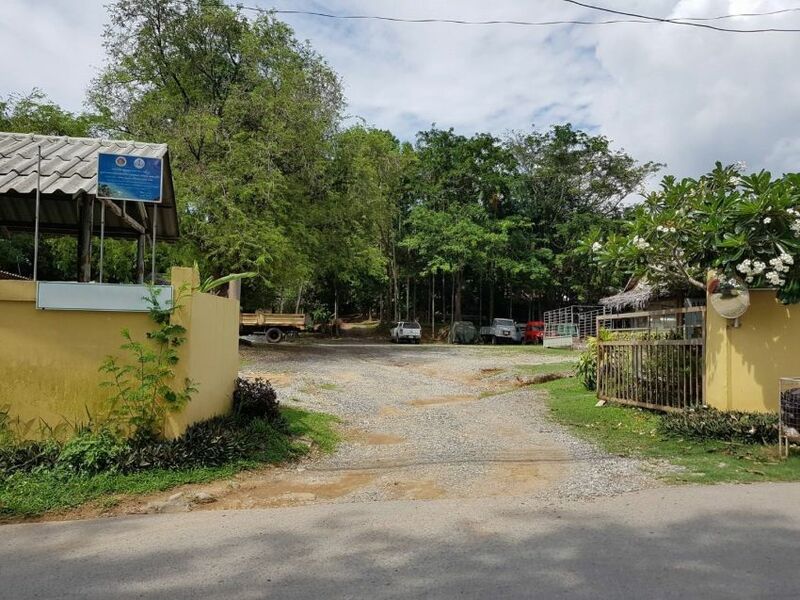 Located in the South Eastern Phuket in Chalong sub-district, this conveniently shaped piece of land is perfect for anyone looking for a versatile location suitable for an office, housing development, small resort, or a private house. The surroundings provide a very natural, local feeling and amazing views to the Nak-Gerd mountain and the magnificent Big Buddha of Phuket. 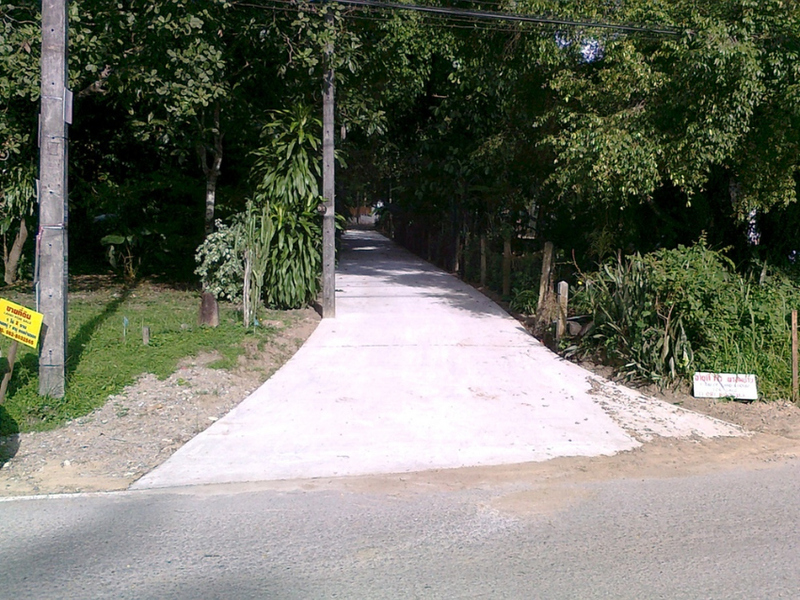 Although easily accessible, it’s a very quiet and safe neighborhood, about 1km away from the busy main street. Takuapa, the historic tin mining town on the west coast of Thailand is located in the same province and only a short 30 minute drive from the beaches of Khao Lak. 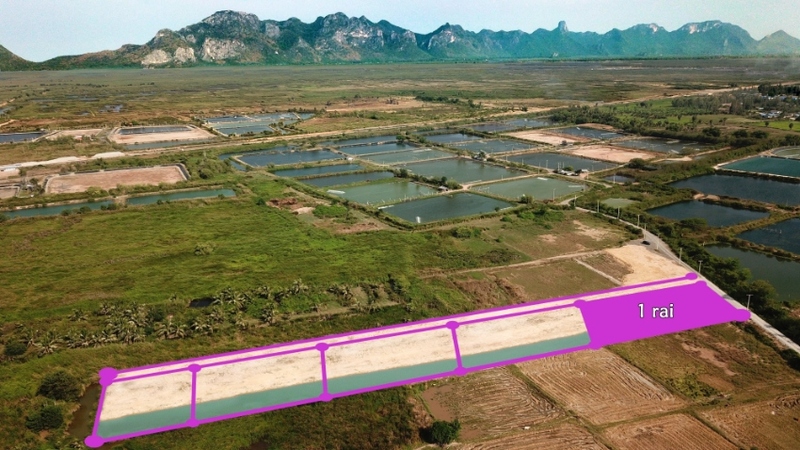 With the planned opening of a new Phang Nga Airport soon, this land has huge potential as an investment. 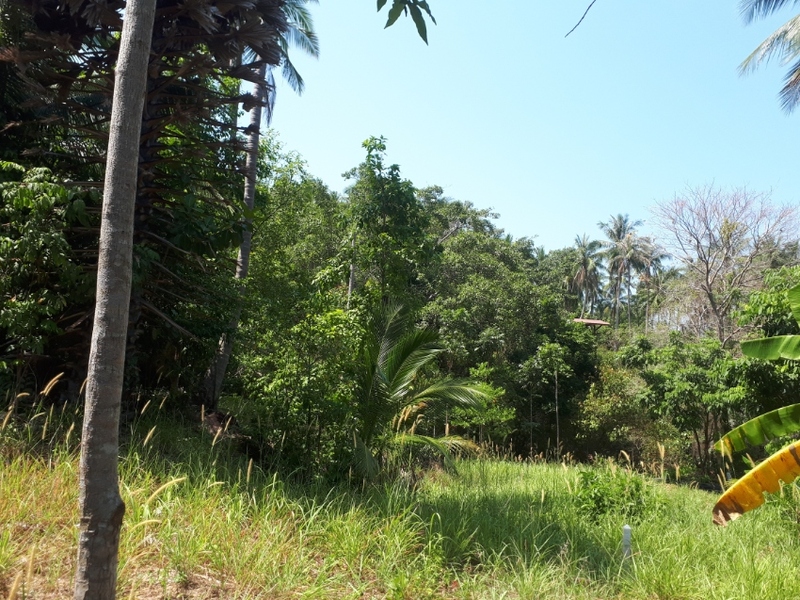 At 21 Rai (33,600 sqm) with Chanote land papers, this undeveloped piece of land is ideal for building a secluded house in a natural setting only half an hour from the beaches of Khao Lak. 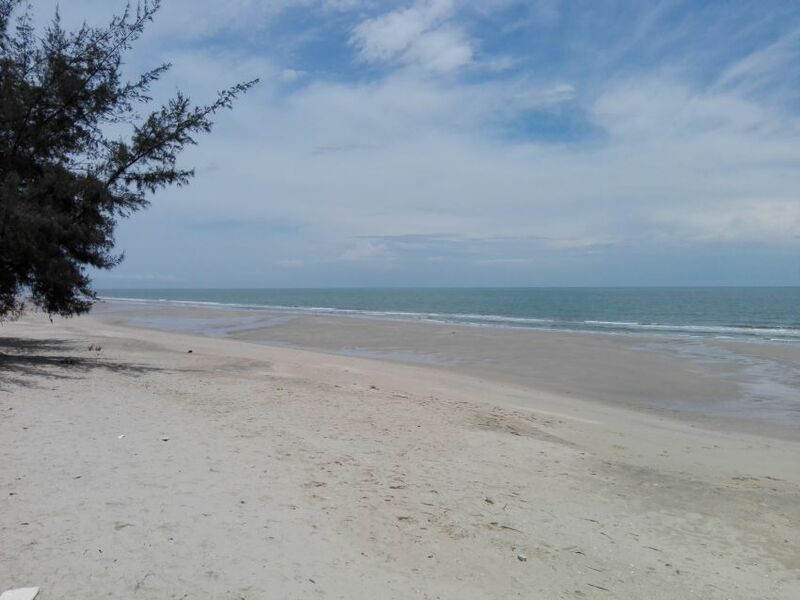 Not far from the junction of 2 main road arteries 1 crossing east to Surat Thani and the other north to south from Phuket all the way up to Ranong, the location is perfect. 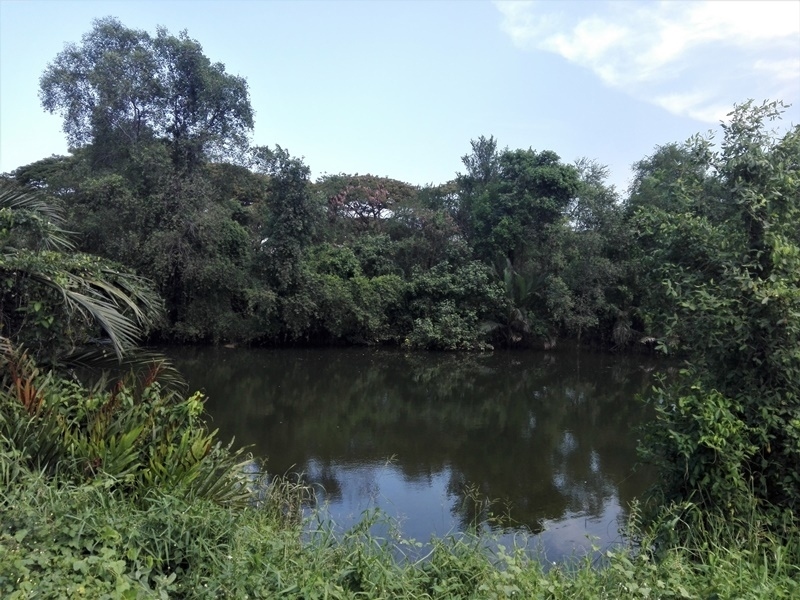 The land itself is on the edges or a beautiful lagoon with easy access, the soil is mainly sand and easy to move, develop or even sell and is surrounded by lush plantations and greenery. Rent per rai per year ..call to visit this land and I'm sure you will love it. We can discuss flexible rental terms, ideal for a resort or village development. 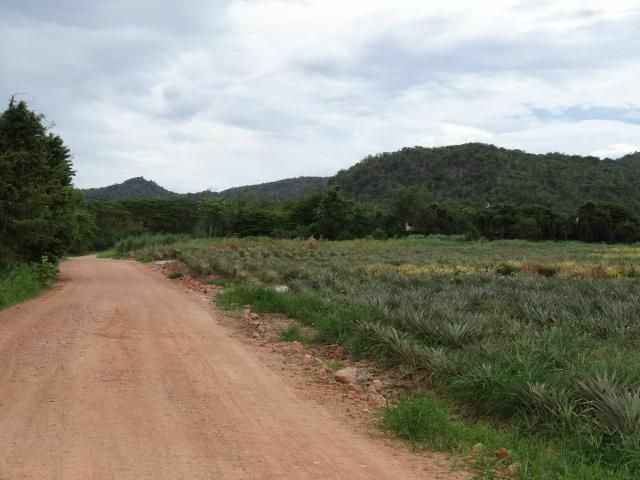 This land has good road access, is far from isolated, the views are superb and it has direct lake access for fishing, boating etc. 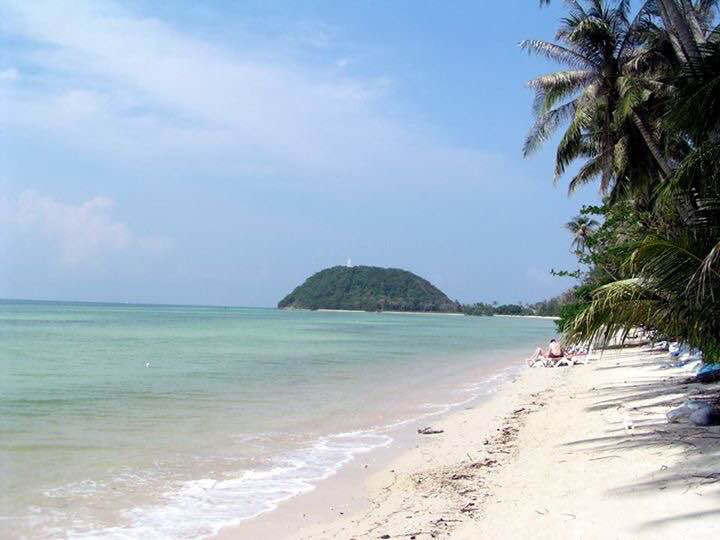 It is located beachfront on the east coast of Koh Samui. 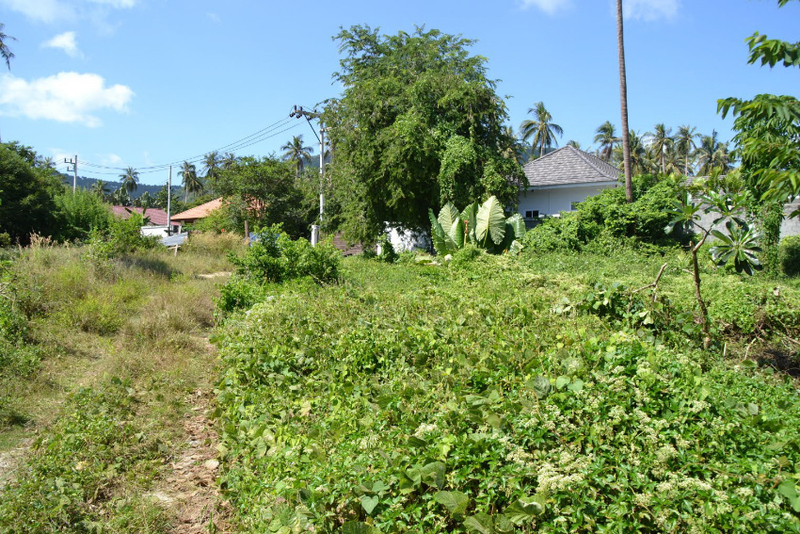 Situated in Ko Samui, this beachfront village is 2.6 mi (4.1 km) from Nathon Pier and within 6 mi (10 km) of Hin Lad Waterfalls and Mae Nam Pier and Pier. Bophut Beach and Lad Wanorn Waterfall are also within 9 mi (15 km). 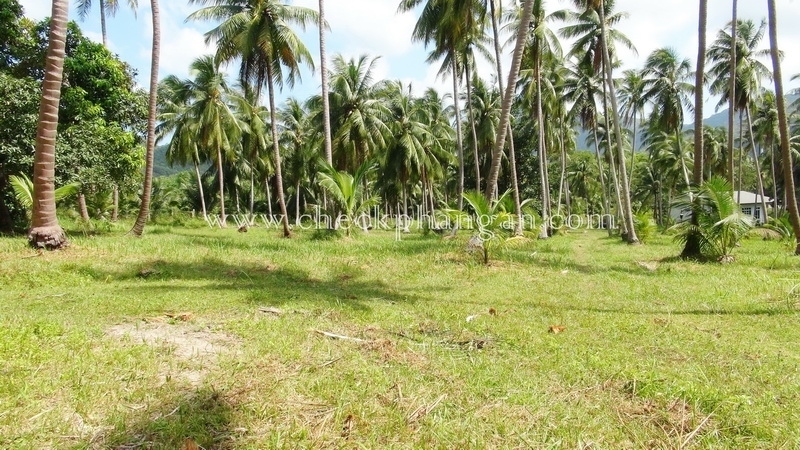 Sale Land Laem Yai Beach with an area of ​​5.416m² with many coconut palms, 100% virgin state. 40 m wide in the beach Government road access Easy for electrical connection No deep well but possibility to drill. This wonderful land is close to the Movenpick Resort and the Four seasons Resort, so it's ideal to build several villas or hotel for rent on a still wild beach. It is located beachfront on the east coast of Koh Samui. Situated in Ko Samui, this beachfront village is 2.6 mi (4.1 km) from Nathon Pier and within 6 mi (10 km) of Hin Lad Waterfalls and Mae Nam Pier and Pier. Bophut Beach and Lad Wanorn Waterfall are also within 9 mi (15 km). 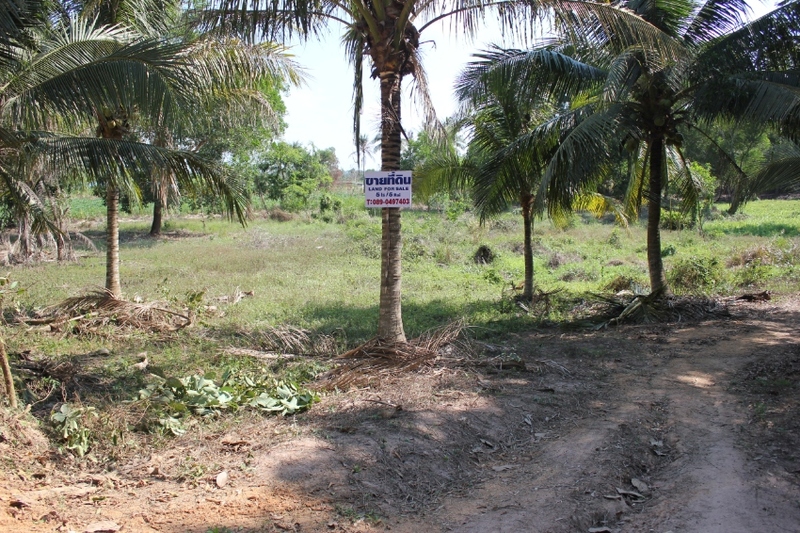 Sale Land Laem Yai Beach with an area of ​​5.416m² with many coconut palms, 100% virgin state. 40 m wide in the beach Government road access Easy for electrical connection No deep well but possibility to drill. This wonderful land is close to the Movenpick Resort and the Four seasons Resort, so it's ideal to build several villas or hotel for rent on a still wild beach. Sold with his title deed Chanot. Located in southwest of the island of Koh Samui in height as it is a unique view and close to the village of Thong Krut. You will be one of the rare people to enjoy this amazing view of Koh Samui Island. 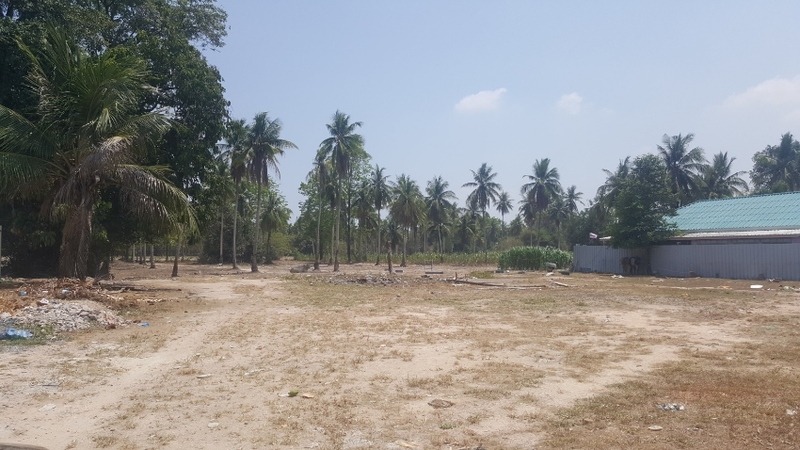 The land has a surface of one rai is 1.600 m ² Access facility Concrete road Government Electricity Near the wild beach and amenities This land was for sale at 8,000,000 THB and the landlord offers a great discount if fast sale at only 6,500,000 THB with Chanote because he has to return quickly to Europe for family reasons. This is a great opportunity to build your own villa or build a hotel or resort because its view is truly unique like a postcard. 64 Meter Paved Road Frontage w/3 Phase Electric & Municipal Water Perfect for detached homes or townhomes. Owner is motivated to sell and is open to negotiation. Only 2 km to Sai Noi Beach, 2.5 km to Khao Tao Beach, and 1 km to Khao Tao Lake with the new walk-about around lake. 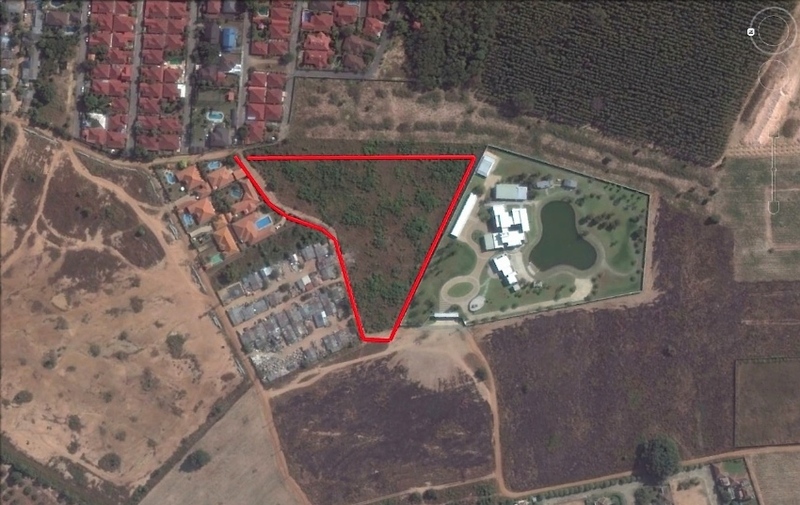 Hin Lek Fai Six - 3 Rai Plots = 7,500,000 THB Each One - 3-3-54 Rai Plot = 9,712,500 THB One - 10 Rai Plot = 15,000,000 THB Owner Pay All Tax 3 km. to Black Mountain Golf Course & Water Park 2 km. to Pala U Road 9 km. 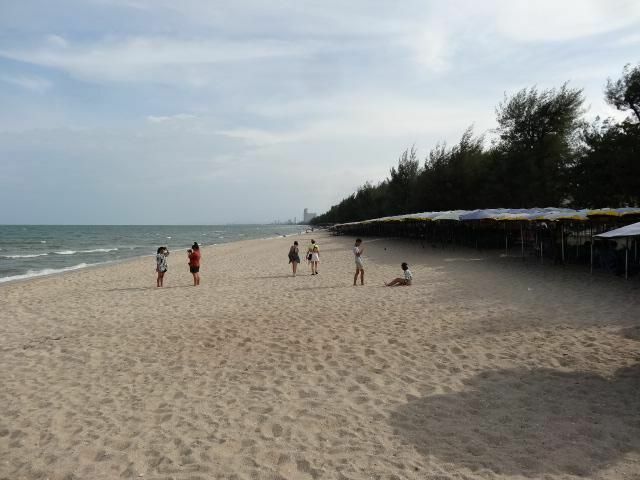 to center of Hua Hin & Beach Electric & Municipal Water less than 100 meters away. 10 Rai 150 Meters to Beautiful Beach!